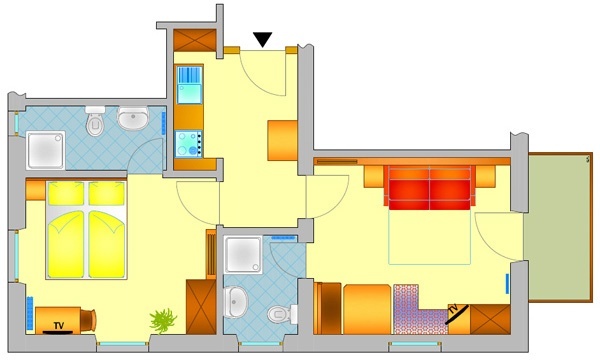 bed rooms with two or tree beds, with and without balcony. 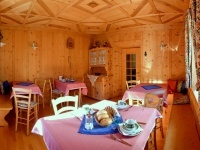 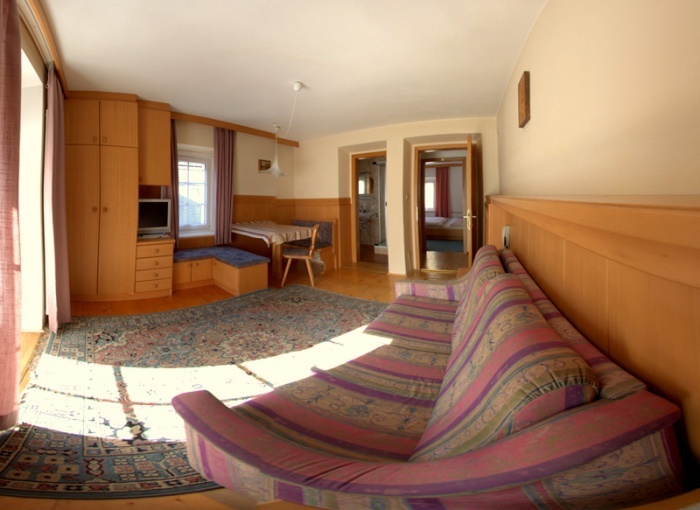 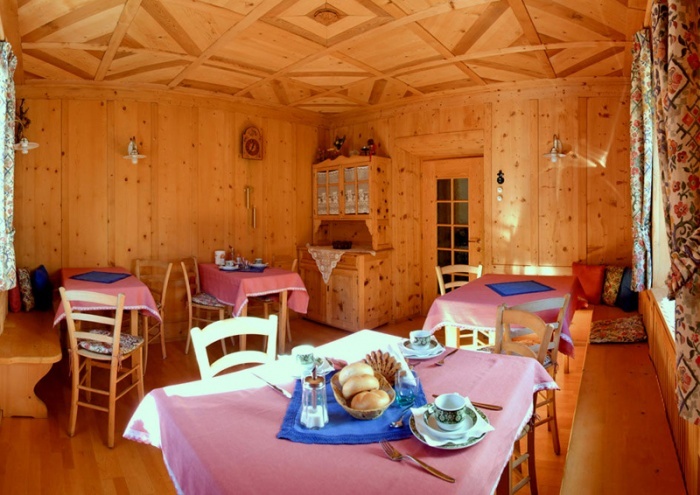 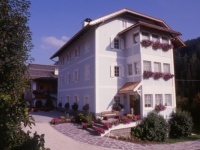 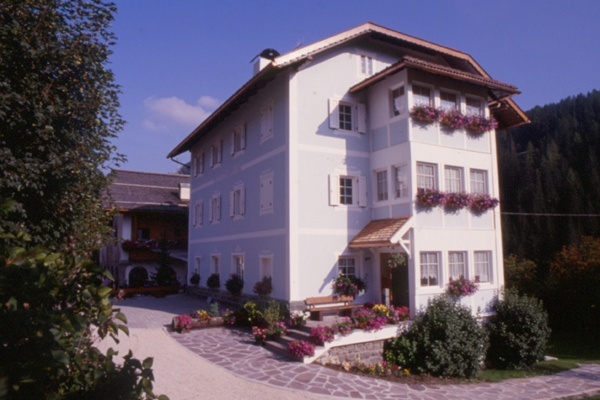 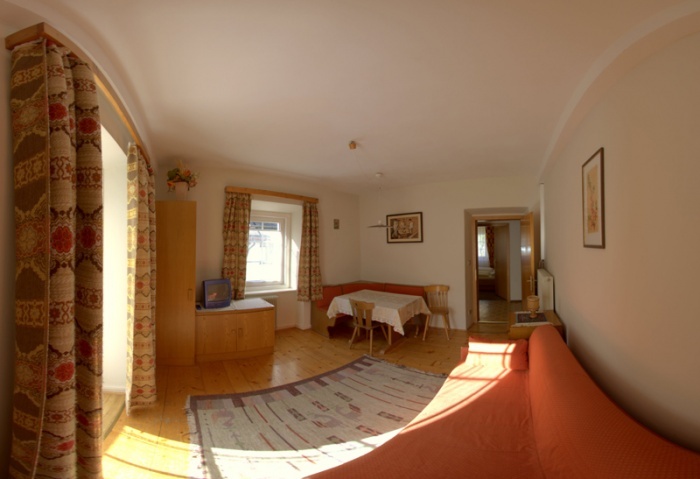 Sat-TV, breakfast buffet, garden 350m², heated ski-room with ski boot dryer, parking lot. 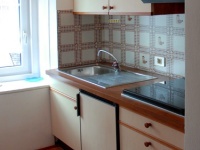 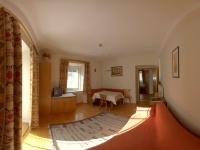 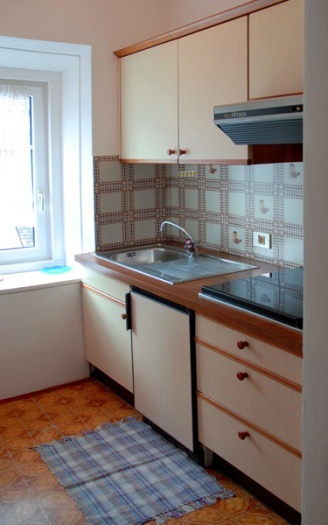 2-3 persons, comfortable two-room apartment. 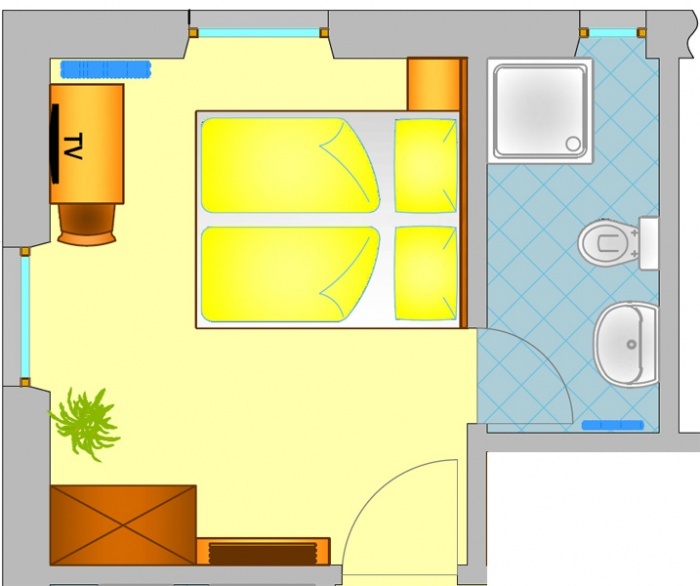 One bedroom with 3 beds, living room with a double daybed, Sat-TV, kitchenette, bathroom with shower, balcony with a nice panoramic view. 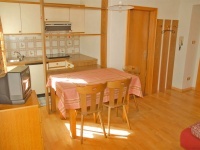 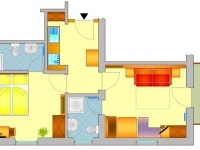 4 persons, comfortable two-room apartment. 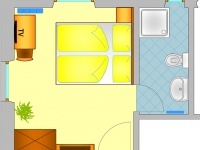 One bedroom with 3 beds, living room with a double daybed, Sat-TV, kitchenette, bathroom with shower, balcony with a nice panoramic view. 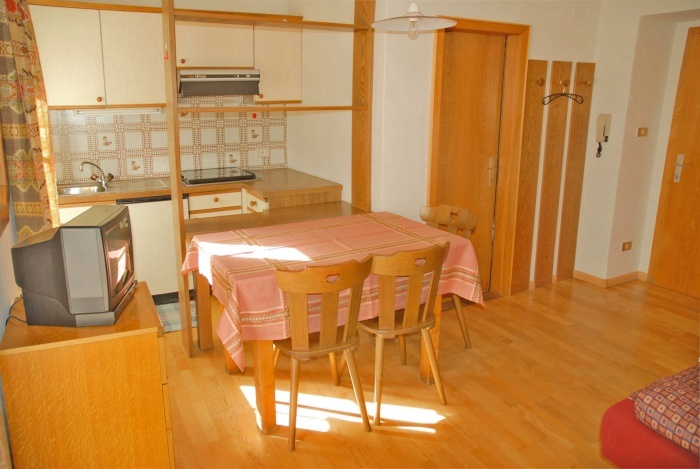 4 persons, comfortable two-bedroom apartment with a double room with Sat-TV and bathroom, living room with daybed, Sat-TV and bathroom, kitchenette, balcony with a nice panoramic view.